The current shipyard of Navantia is the heir of facilities dating back to the eighteenth century, when the military arsenals of the city were created in order to build and repair the ships of the Spanish Navy. Today, Navantia is a world reference in the design and construction of military ships equipped with the best technology, as well as in the repair and modernization of merchant and military ships. 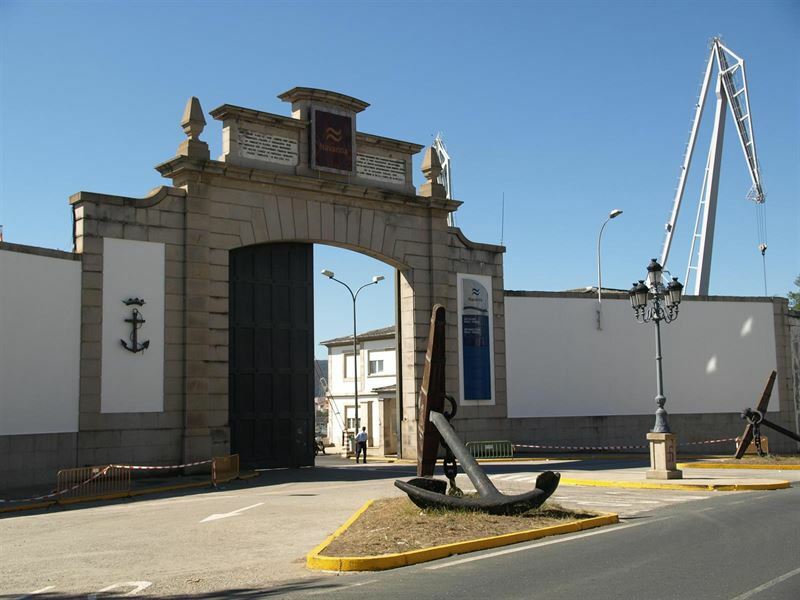 Navantia has a permanent exhibition in which we can find a collection of historical photographs of the activity of the shipyards from the early 20th Century to the present day. 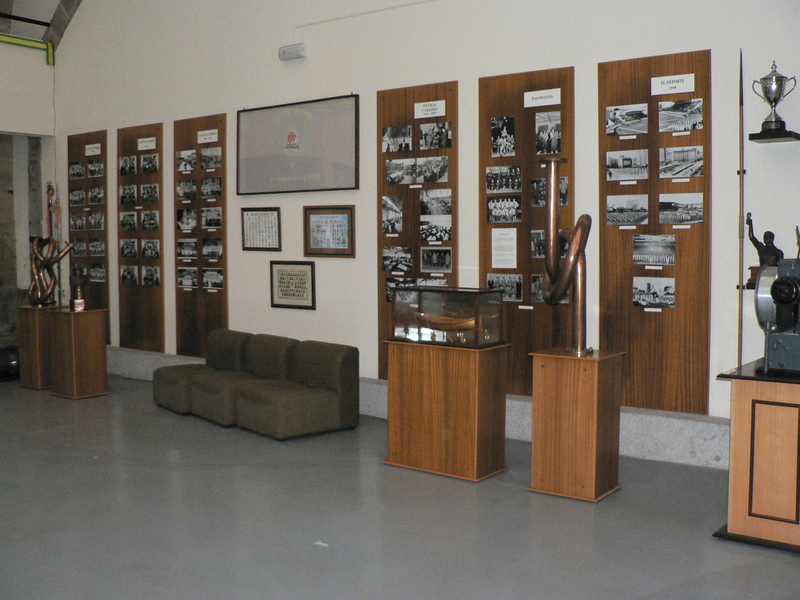 It also has aerial photographs of Ferrol’s estuary on display, and various elements of the shipyard firefighters, office supplies (old typewriters, telephones and computers), tools, pieces built by apprentices, etc.